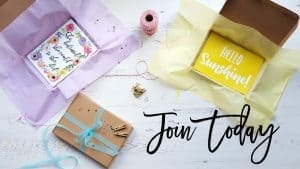 Treatbox is one of my favourite subscription boxes for a number of reasons. 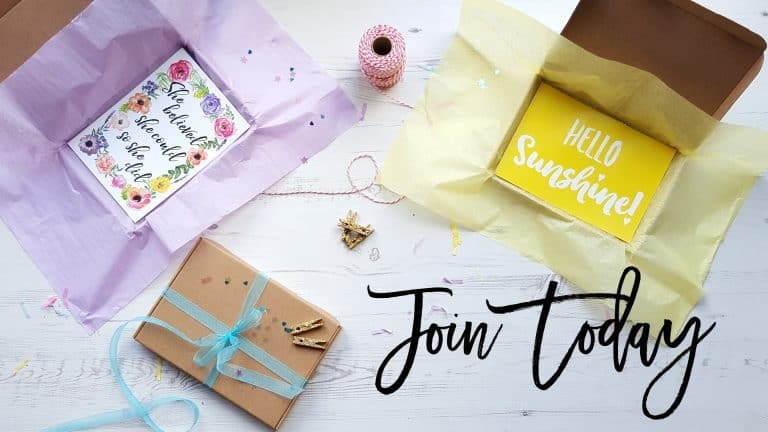 Firstly, their boxes are aways so nicely curated, I love the themes and the items are always high quality, unique and practical. 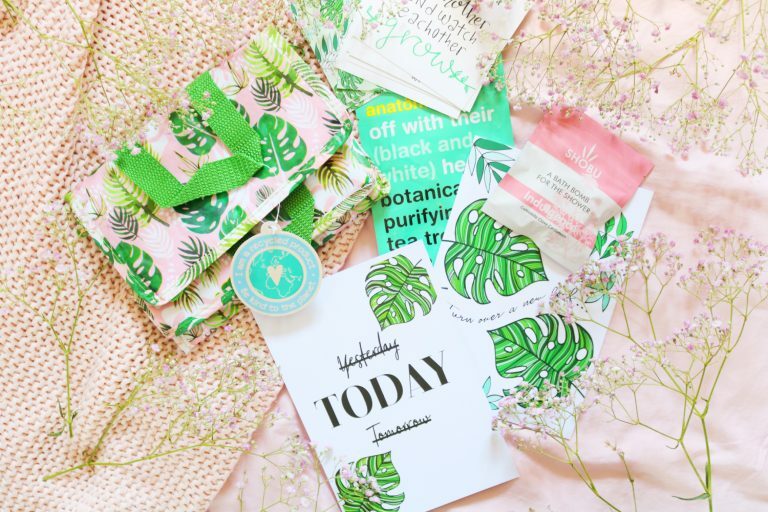 I’m a little late with this review but the theme for the month of August is botanical. 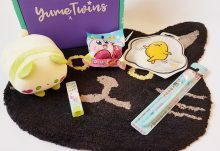 There are seven items in this months box but the first is a cute pink pencil, that I completely forgot to photograph which has the phrase ‘you can plant a dream’ on it which is so cute! 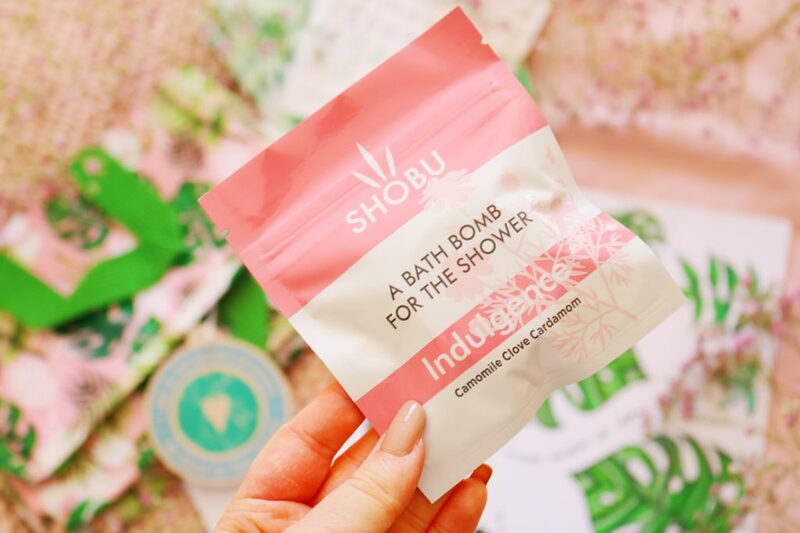 The second item in the box is the Shobu Indulgence Shower Bath Bomb which is a great idea. I tried something similar from Bomb Cosmetics a while ago. This one is scented with camomile, clove and cardamon so it smells heavenly. I love more unique items like this in subscription boxes. 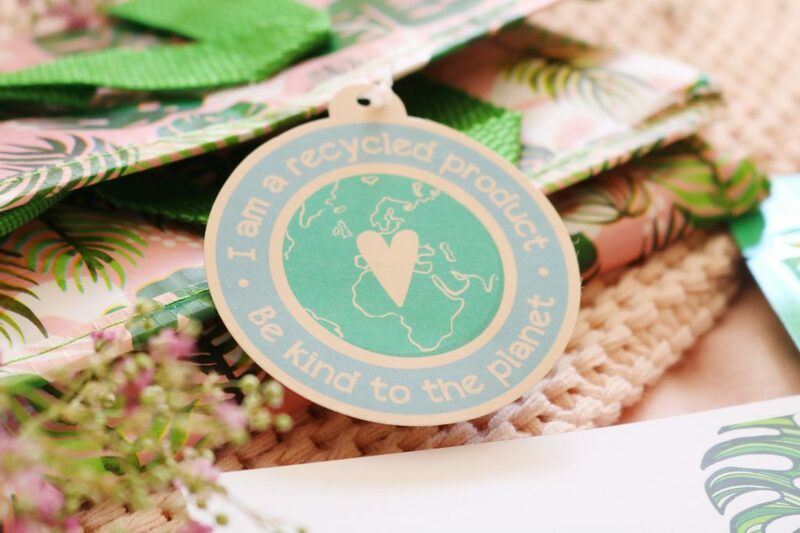 The second item is an adorable lunch bag or cool bag that has a gorgeous botanical inspired pink and green design on it. I love the shades, it’s very summery! The lunch bag is fairly large, it has a little handle and it would be perfect for work, school or a picnic for one. It is made from recycled materials too which is fantastic. Next up is something very cute! We have received something similar in a previous box, they are inspirational/motivational quote cards. The cards have a lovely botanical print on one side and a different quote on the other such as ‘it’s ok not to be ok’ which I love. I think it would be great to put these in library books or in places others will find them. 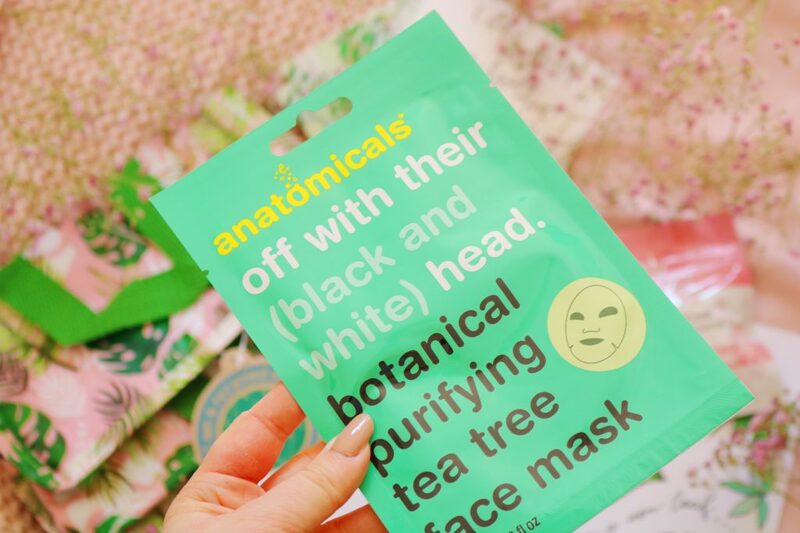 The second and final beauty item in the August box is the Anatomicals Off With Their Head face mask which is a botanical purifying tea tree face mask. It is a sheet mask which everyone is loving recently but sadly my skin doesn’t seem to agree with tea tree so I’ll have to pass this on to a friend. 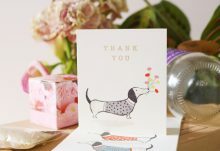 Within every box there is always a cute print and this one is one of my favourites! 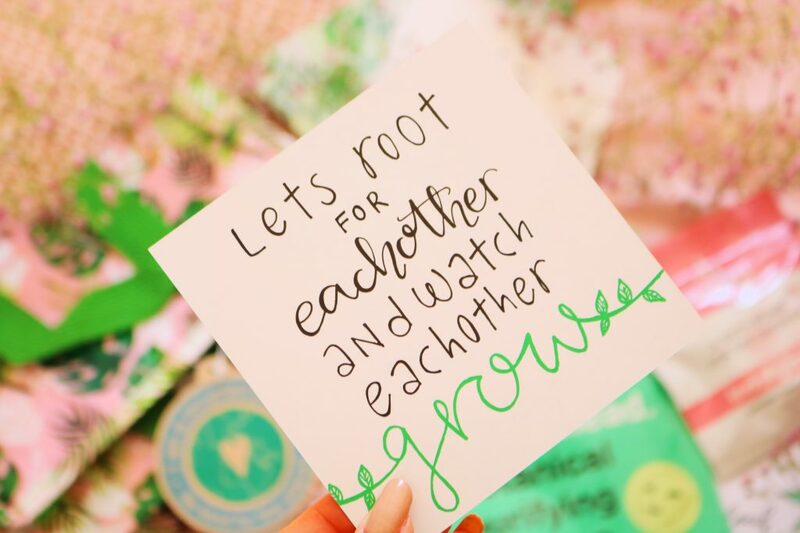 I love the leaf print in this box and this quote is something I need to adhere to as I’m always putting things off! 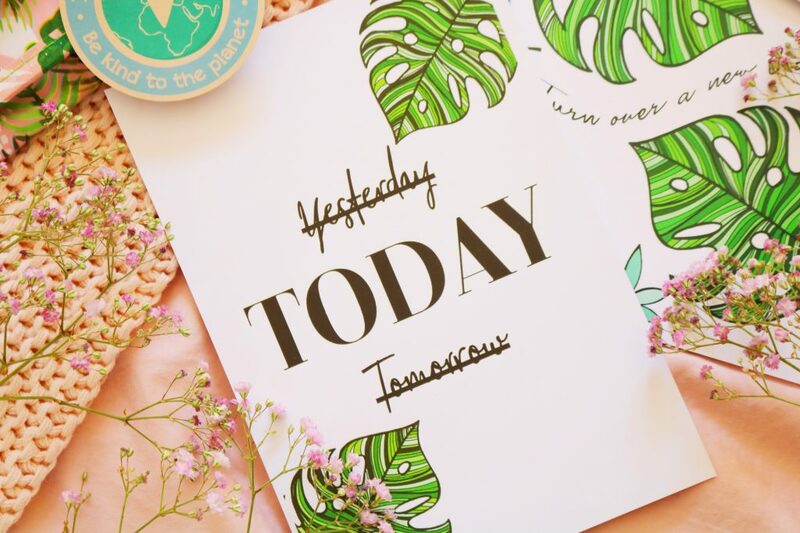 There’s also an equally cute botanical notebook in the August box which says ‘turn over a new leaf’ on it which is adorable. It isn’t lined and I do prefer lined notebooks but I’ll still use it because it’s so cute. Overall, I love this months theme and all of the items in the box, apart from the mask which I can't try. My favourite items have to be the shower bath bomb and the cute lunch bag. I'm definitely excited for the upcoming boxes as I hope there's an autumnal and halloween box!